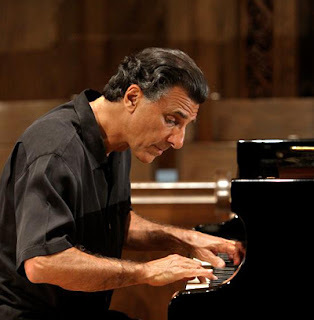 Born in Brooklyn, New York Ron Di Salvio at age sixteen, after hearing Dave Brubeck play live at Carnegie Hall, discovered his passion for jazz piano. He studied improvisation with the legendary Lennie Tristano. A self-taught composer, Ron formed a trio and played jazz clubs in New York’s Greenwich Village in the late sixties. During this period he performed with Sonny Rollins, Joe Henderson, Enrico Rava, Renee McClean, Roland Kirk and Art Farmer. Ron currently serves on the adjunct faculty of Kalamazoo College teaching jazz piano, composition and theory. Ron continues to tour and give clinics. Rons previous two CDs charted on the Jazz Week Chart and received top reviews in trades like Jazz Times. 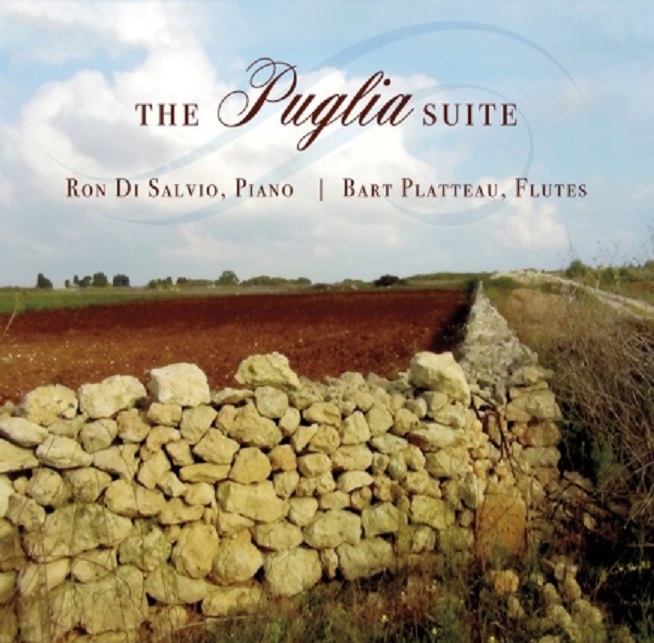 Bart Platteau studied classical percussion, harmony, chambermusic and flute at the Brussels Conservatory, and jazz at the Rotterdam Conservatory, where he pursued his master in Jazz Performance in 1993. During his studies at the Rotterdam Conservatory he went for one semester as an exchange student to the Berklee College of Music in 1992. Recorded together with his wife Amina Figarova their first CD “ Attraction” in 1995. Bart is a member of the Amina Figarova Sextet, and also doing the business management for the sextet. 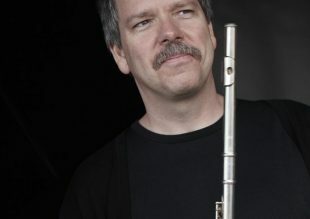 Bart Platteau moved to New York at the beginning of 2012 and has continued to play concerts all over Europe, the USA, Canada, Mexico, Brasil, Dutch Antilles, Indonesia, Malaysia, South Africa, Azerbaijan, Tunesia, United Arabs Emirates. 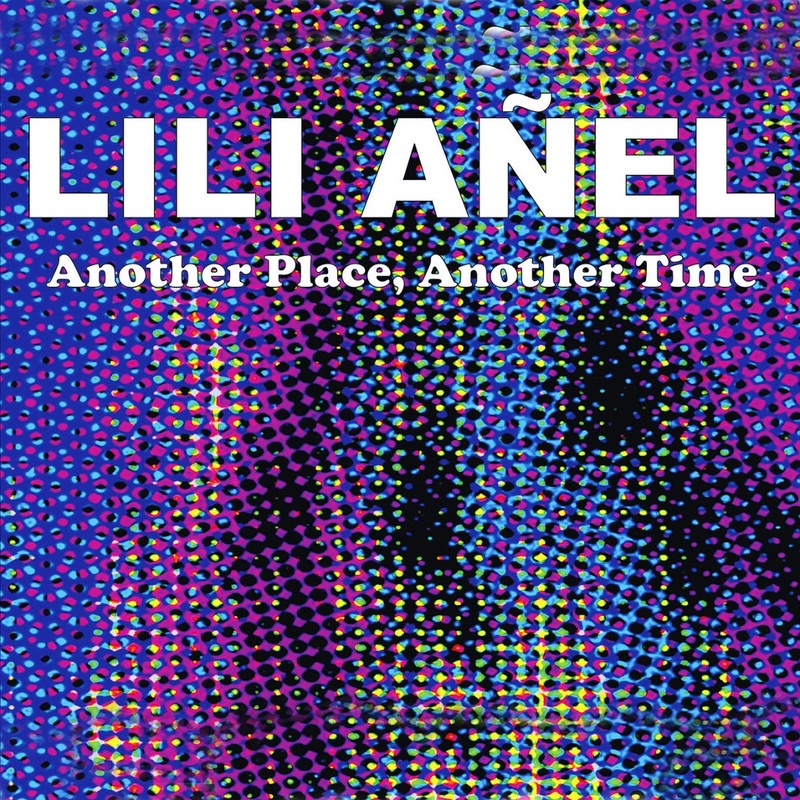 “Another Place, Another Time” is an EP of 6 songs, 4 penned by Añel and 2 covers. One cover, “Traffic Jam In A One Horse Town” was written by her friend Philadelphia guitarist Jef Lee Johnson who passed in 2012. “I decided when Jef left us that I would always include one of his songs on my records. I know he felt he wasn’t heard while he was still here. His music is so amazing and has had such an effect on me, I want to share it with the world. My hope is that people will seek his music out after hearing my renditions.” The second cover, “It’s Nobody’s Fault But Mine” which Lili first heard on a Nina Simone recording, is a gospel hymn about deliverance, written by Blind Willie Johnson. 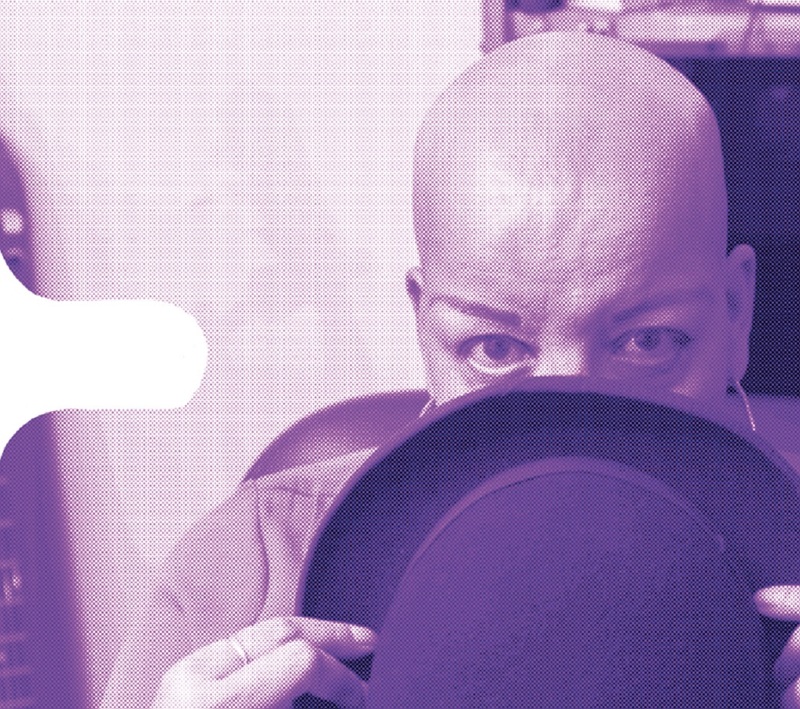 Anel’s take includes a bridge she added which includes the line “…if I sing my heart is rejoicing…” putting a positive spin on the mostly fundamental lyric, along with her uplifting vocal delivery. 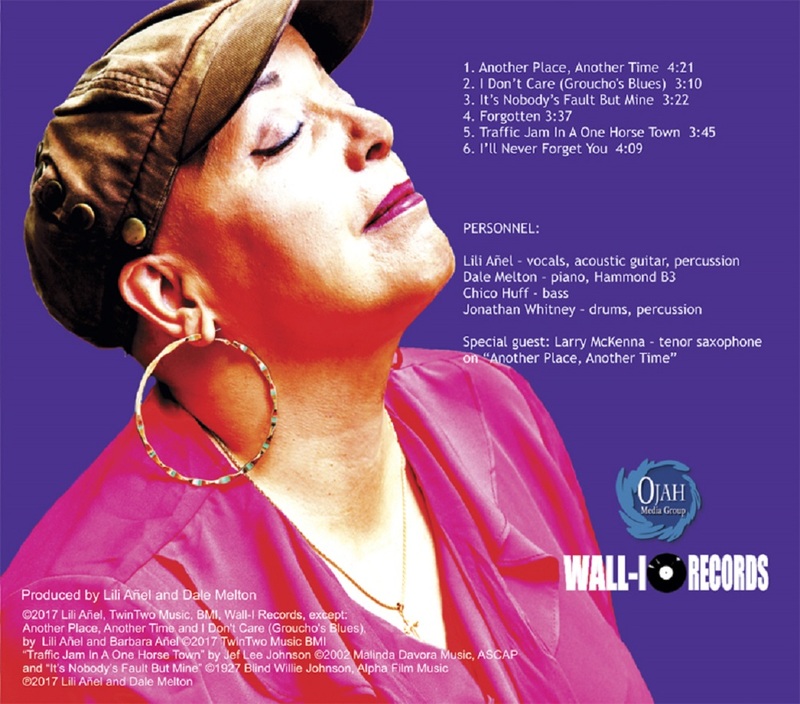 The CD’s title song, “Another Place, Another Time” is a samba, featuring Philadelphia’s renowned Tenor Saxophone Player, Larry McKenna. It is a story of a past love past and a star-crossed lover’s hope for one last rendezvous. “My sister Barbara and I co-wrote the lyric. I began writing this song 3 years ago. The entire song was complete, the melody and phrasing were very strong and made it difficult for me to come up with a lyric, a story. Barbara came up with this story of two ex-lovers who meet again by chance, when attending a party with their new partners. The memories flood and the thought of a possible interlude between them presents when their eyes meet. Its quite cinematic”. “Forgotten” is a ballad one could imagine performed on a Broadway stage. A play on words, “Forgotten” goes back and forth between the main character’s refusal to forget a hurtful incident, and her subsequently feeling “forgotten” by her partner. “I Don’t Care (Groucho’s Blues)” another lyric co-written with Lili’s sister, is light-hearted and whimsical, a Jazz-shuffle that moves between the singer not caring about most things (even the loss of a baseball game by a favorite team) as long as the caring is returned by the one she loves. Personnel on this recording includes Dale Melton, once again joining Añel as co-producer, engineer and piano/b3 player. Philadelphia’s premiere bassist, Chico Huff, and Delaware’s Jonathan Whitney on drums and percussion. “I am very lucky to work with these musicians. They truly help bring out the heart of these songs”. This collection of songs sound like scenes out of a film or collection of short stories. Extremely visual and descriptive, embodying tales of love, both ill-fated and light hearted, cherishing the love of a departed friend, self-affirmation and the difference in perception from what appears to what is. 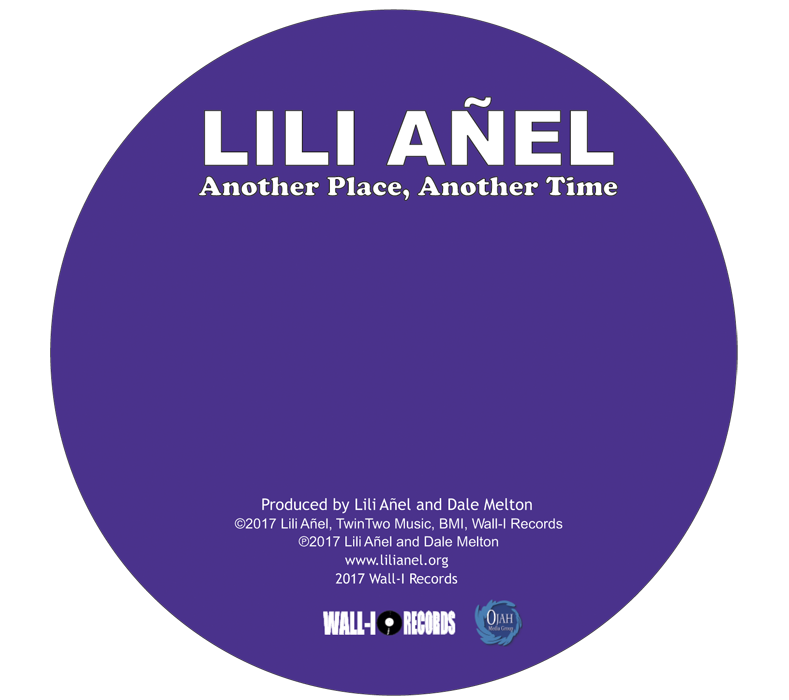 Lili Añel once again delivers both as a songwriter and a singer, expanding her own boundaries both vocally and as a songwriter as she continues to fulfill her audience as well as attract new fans. 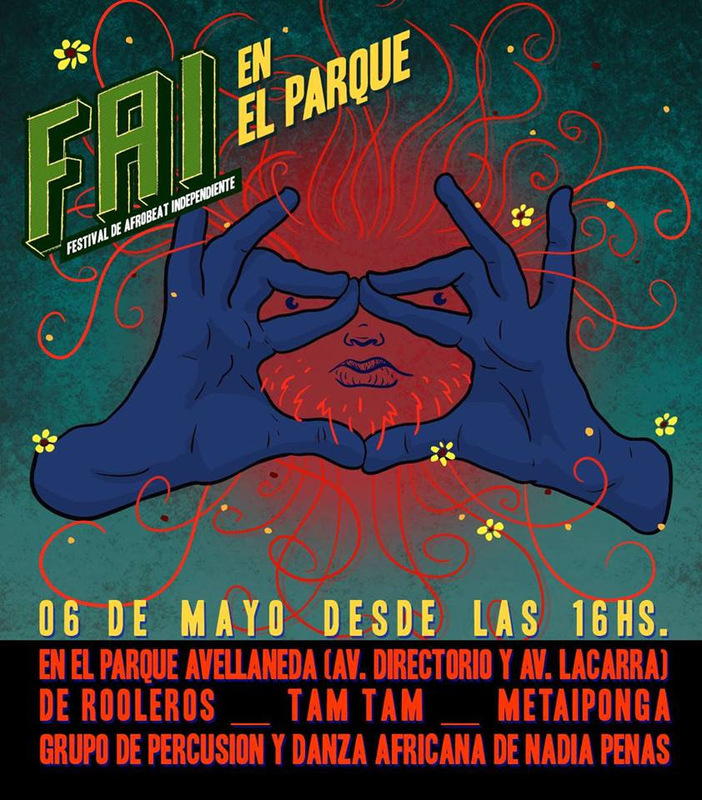 Domingo 06 de mayo 17 hs. 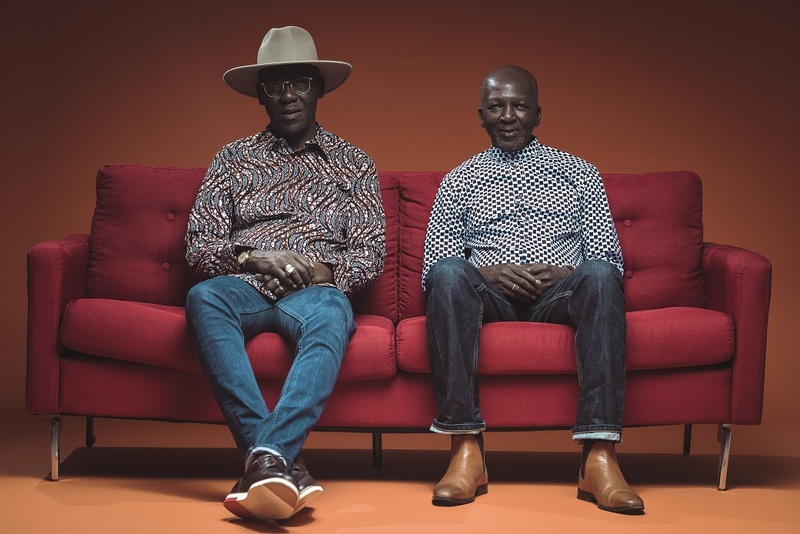 The elephants of African Music return after a ten year hiatus with new album ‘Lambi Golo’, released 25th May via Shellshock. 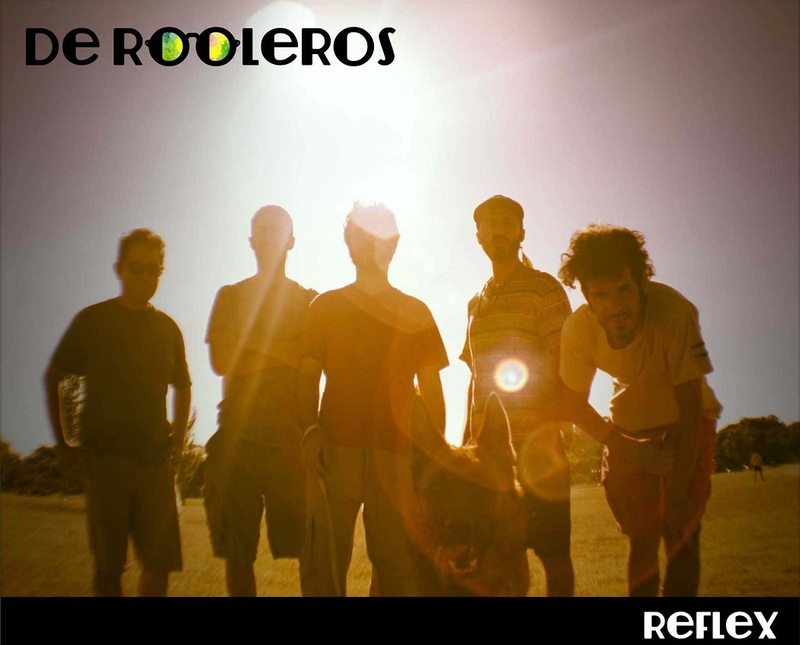 A musical thiéboudienne that is both energetic and tender, ‘Lambi Golo’ (monkey battle) is a vibrant mix of m’balax, casamancais rhythms, funk, pop rock and reggae and an open invitation to dance, to dream and to hope. 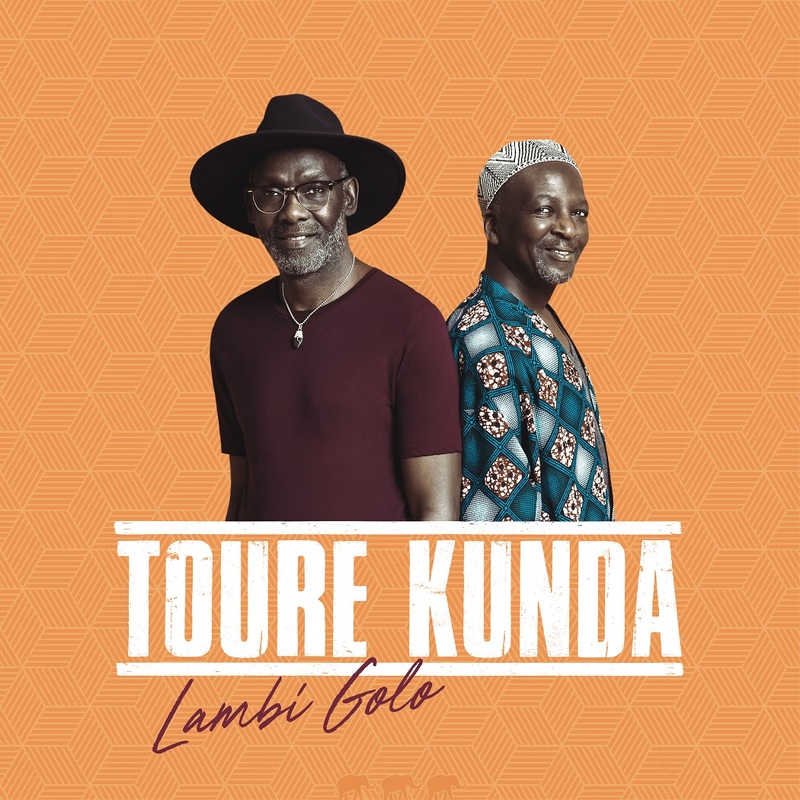 With a musical career lasting forty years, Toure Kunda needed to renew their energy and what better place to do this than in the heart of Casamance, where the incredible saga of the elephant family (Touré Kunda in soninké) took root. It's from this region in southern Senegal in 1975 that one of the brothers left for France, just like his pedlar-shoemaker ancestor who left Mali for Casamance in search of crocodile skins for riches. Moving to Paris, Ismaël trod the classic immigrant pathway of odd jobs and solitude and became part of West African Cosmos, a combo experimenting with rock and afro sounds. Then, in 1977, he was joined by his brother Sixu and the duo became known as the ‘Frères Griots’ (Griots Brothers), before becoming a stage performing band with a group of local musicians. 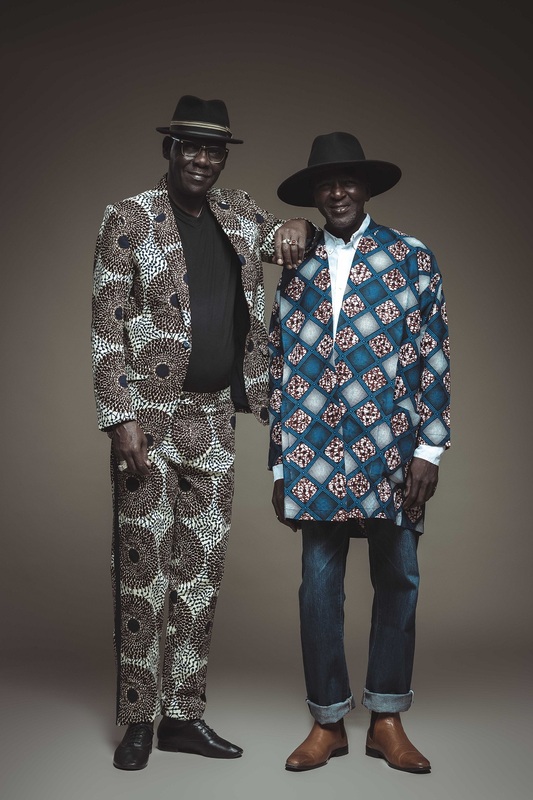 In this period, there was a new public eagerness to discover this African continent which was full of promising sounds so when Amadou, the elder brother joined the duo, Toure Kunda became the ambassadors of a new wave of African music which would also boast Salif Keita, Mory Kante, Youssou N’Dour and older musicians such as Manu Dibango, Francis Bebey and Pierre Akendengue. 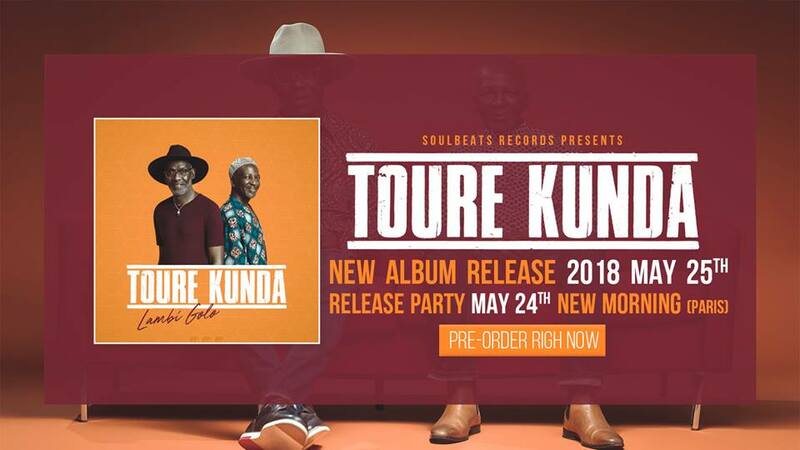 From there, Toure Kunda became pioneers and forerunners of the World Music phenomenon. They would be the first group to perform in the immense Pantin Hippodrome. The first band to organise a mega tour in Africa. The first to experiment with new technologies in their sound such as using western instruments and the first to have an impact in Japan, not to mention performing to Heads of State during the Francophonie Summit in Vittel in 1983, performing with Santana and meeting Nelson Mandela. With each event, it proved to the sceptics at the beginning of their career that they could reach audiences beyond their own community. The sons of Ziguinchor, fed on James Brown, Led Zepplin, Georges Brassens and Credence Clearwater Revival, always wanted to travel so as to meet other brothers, with the earth of their country clinging to the soles of their shoes and sabars close at hand. Hence the need, after forty years of performing, to return to this matrix which had nourished their imagination and provided their initial dreamlike fuel. And so to the new songs on ‘Lambi Golo’, which have been cultivated over many years and recorded in “village studio” conditions to preserve the essence of life and evoke the loss of values for confused generations; these collective values that Toure Kunda have always defended and which are symbolised by the “djambaadong” (dance of the leaves), whose pulsating rhythms mark the passage from childhood to adulthood. Toure Kunda have always been aware of the changes and issues of the present. Surrounded by brilliant likeminded musicians such as Paco Sery, Romain Ghezal and Alune Wade along with famous friends Carlos Santana, Manu Dibango, Nelson Palacio, Chelk Tidiane, Seck and Lokua Kanza, Toure Kunda unite humanity in their own way. The release of this album marks a poignant moment: the tenth anniversary of the tragic and premature death of Esbjorn Svensson on 14 June 2008. During the last ten years after the end of e.s.t. there have been constant reminders of the indelible mark which the band has left on the international jazz scene. Indeed it is hard to imagine a whole generation of currently highly successful young bands all over the world, often attracting an audience of same age, without the deep and lasting influence of the sound and the aesthetic of e.s.t. It might sound like a cliché but it is evident that through his music, Esbjörn Svensson will stay with us forever. The trio really was a phenomenon. Its scale, recognition and impact grew progressively and internationally during the seventeen years of its existence. 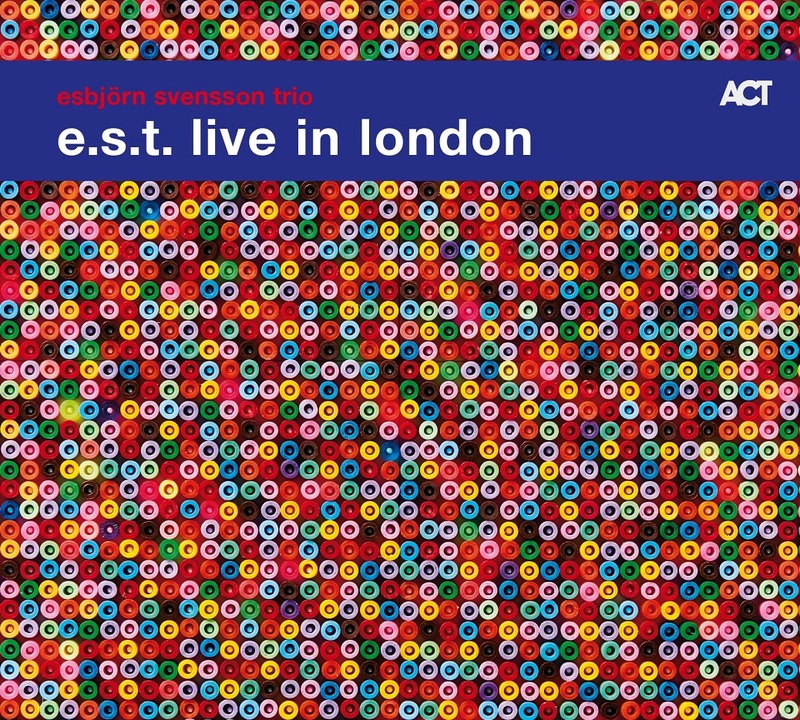 British audiences, for example, took e.s.t to their hearts, and in a special way. Things began quietly when they first performed one night in the tiny Pizza Express Jazz Club in Dean Street in the late 1990’s, and their footprint in the UK just kept growing steadily from there, until they were packing out concert halls. It is part of a similar story in many European countries. They were not just met with massive success in Germany and France, they truly went Europe-wide. And they also reached out further: they were the first European band ever to appear on the cover of Downbeat in May 2006, the magazine’s seventy-third year. In 2006, one year after „Live in London“ was recorded, they played over 100 concerts in 24 countries and were heard by 200,000 people. The Esbjorn Svensson Trio, or EST as they like to be known these days, do to the jazz piano trio what James Joyce did to coming-of-age tales by cutting up the form and starting afresh. This acclaimed Swedish group have been a hit on the European scene for a while now. 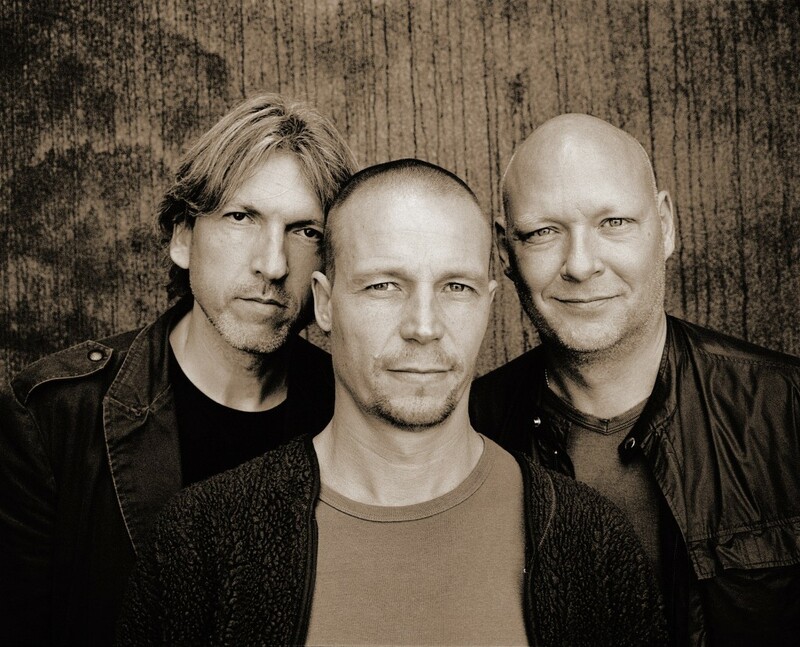 In 2000, the German news weekly Der Spiegel hailed Svensson as "the future of the jazz piano", and since then his trio have consolidated their position as one of the top bands on the circuit. They are currently more popular than most big American jazz names. Attracting the kind of following EST enjoy prompts accusations - often well founded - of dumbing down. But Svensson is one of those rare musicians who dispenses the common touch without compromising his art. He avoids the usual jazz musician's stock-in-trade of cramming as many notes as he can into the square inch, instead favouring innovative silences and a darkly intense lyricism that allows his emotional honesty to show through. 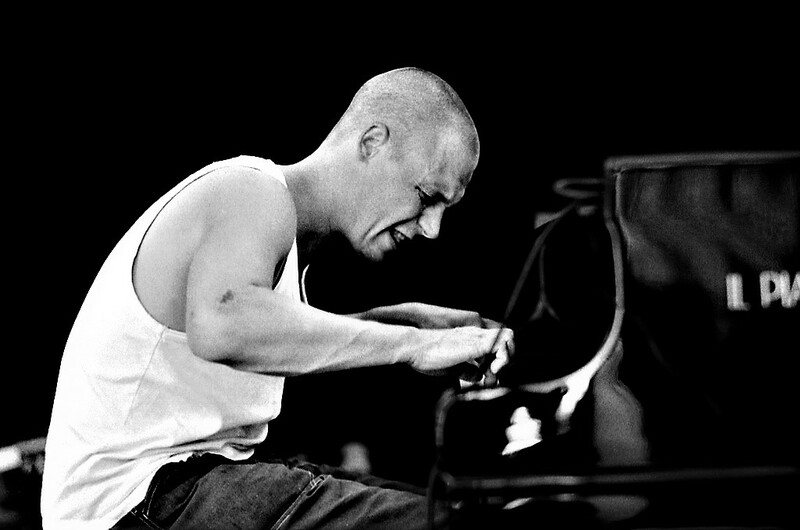 Although he once dabbled among the magical spells of the pianist Keith Jarrett's Belonging period, the new spirit Svensson has come up with is shorn of Jarrett's angst and the feeling that a good thing has been taken to wearying extremes. Featured were several tunes from EST's current album, Viaticum (which went gold in France and platinum in Germany), including "Tide of Trepidation", "Eighty-eight Days In My Veins" and the title track. 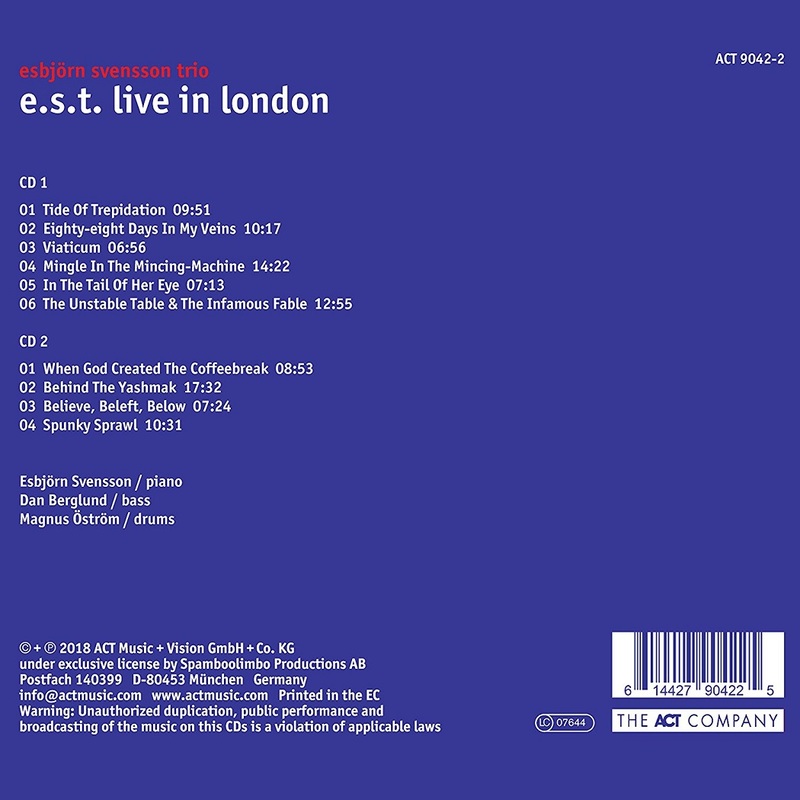 The suave use of lighting underlined the shifting moods of EST's music while their careful use of dynamics, unusual in jazz, which usually opts for fast-equals-loud, slow-equals-soft, made Svensson's lyrical intensity stand out in sharp relief. Yet the non-conformist Dan Berglund likes Jimi Hendrix and Richie Blackmore (of Deep Purple) and is not afraid to use a wah-wah pedal or feedback with his acoustic bass ("Mingle In the Mincing Machine"), while the drummer Magnus Östrom dances around formal regularity with a variety of techniques, such as using his fingers on his snare to emulate pop's rhythm samples. EST renew the notion that the cutting edge of jazz need not involve volatile experimentation. At the head of a sense-sharpening breeze of change currently blowing through European jazz, Svensson [..] gave further evidence that the best European jazz is no longer a pale imitation of what is happening in the United States. Indeed, here was evidence that Europe is now moving ahead in creativity and originality.